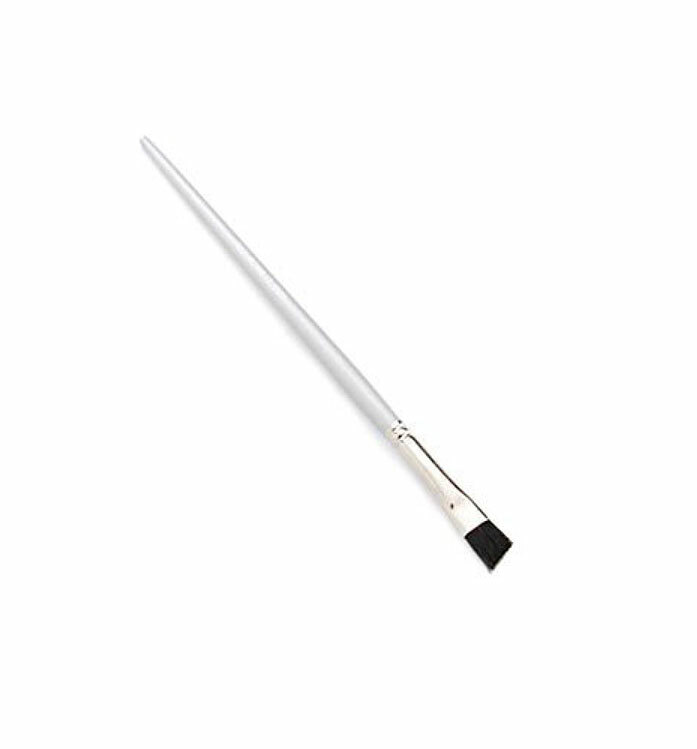 The Pros know the secret to an expertly contoured complexion is a combination of the perfect shades to provide a seamless finish. 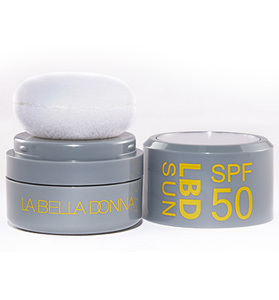 La Bella Donna is sharing this secret with you. 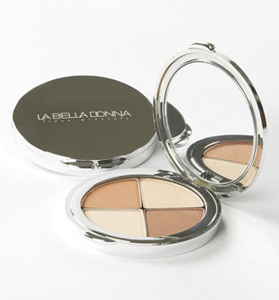 La Bella Donna has perfect the Contour Compact! 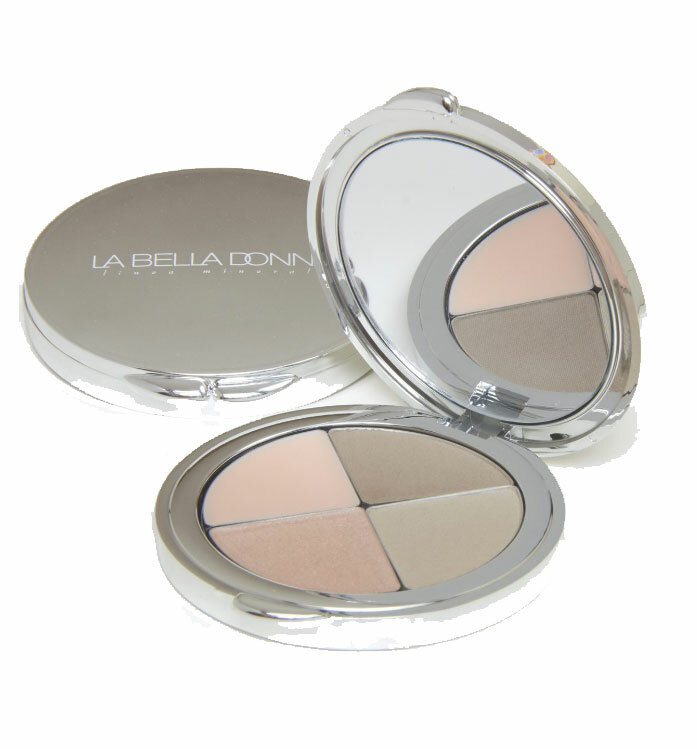 Complete with four flawless shades the Contour Compact can create seamless, natural-looking dimension with on sculpting quad. 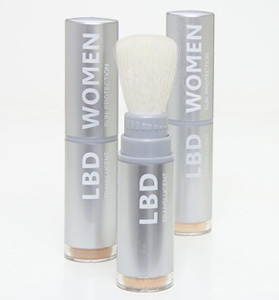 The deeper matte shade enhances definition while the lighter cream shade illuminates the high points of the face, providing an instant soft-focus effect without shine or shimmer. The sun-kissed bronzer looks perfect for all skin tones while the highlighter is excellent for high cheek bones and a brow bone lift. 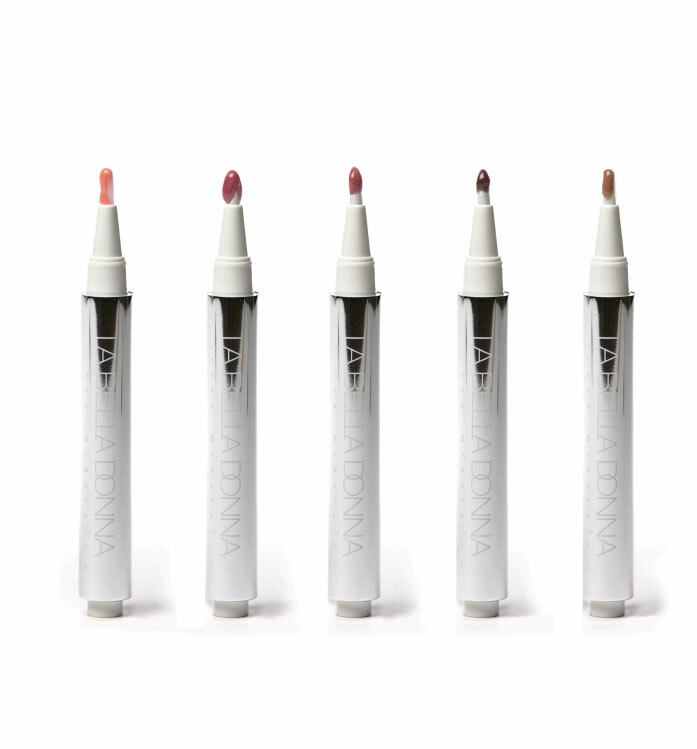 All 4 shades can be used on eyes or cheeks.